I wanted to spotlight these two tracks a couple of users published to GaiaCloud today and yesterday. They both have gorgeous pictures and a cool track! 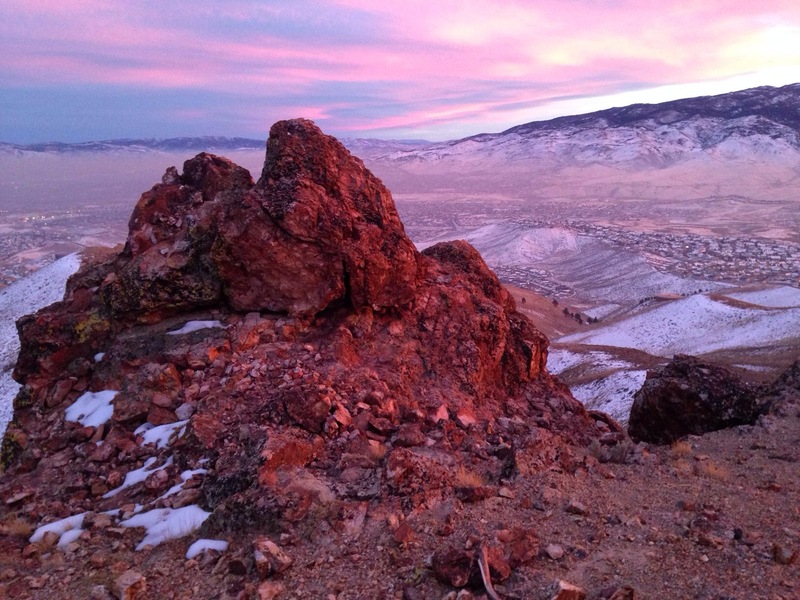 Here’s a hike near Reno showcasing a heck of a sunset. 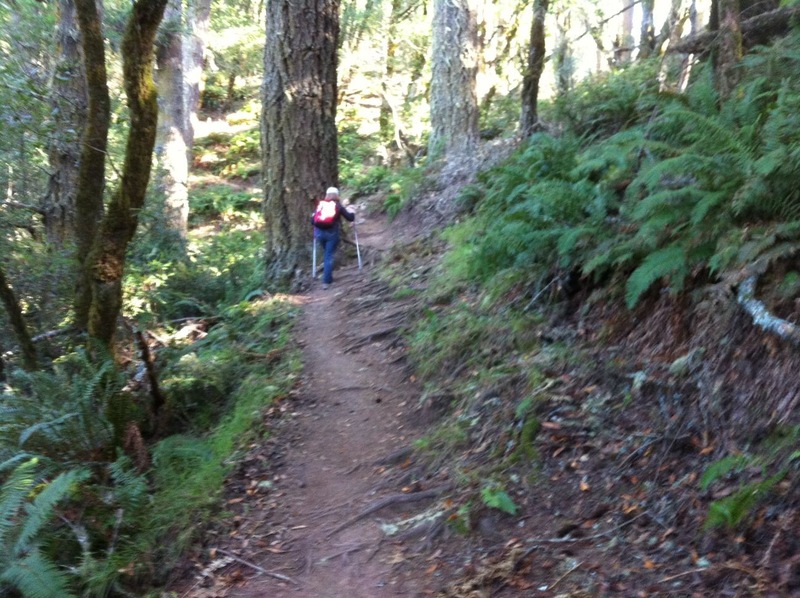 And here’s a hike around Stinson Beach, north of San Francisco – bright red berries, beautiful trees, and a jaunt down to the sand. This entry was posted in Adventures, Gaia GPS, GaiaCloud on December 18, 2013 by Andrew Johnson. Hey Buddy!, I found this information for you: "Two Awesome Trips on GaiaCloud". Here is the website link: https://blog.gaiagps.com/two-awesome-trips-on-gaiacloud/. Thank you.